People who tour are seriously searching: 1/3 of respondents toured four or more communities, and only 17% visited just one. People matter! Almost all tour takers (91%) commented on their favorable impression of the staff, and 10% specifically mentioned observing staff interaction as an important reason to visit in person. Almost half the people who had taken at least one tour had either already moved in (40%) or were scheduled to do so (8%). Caring.com sees this same result in broader visitor data. 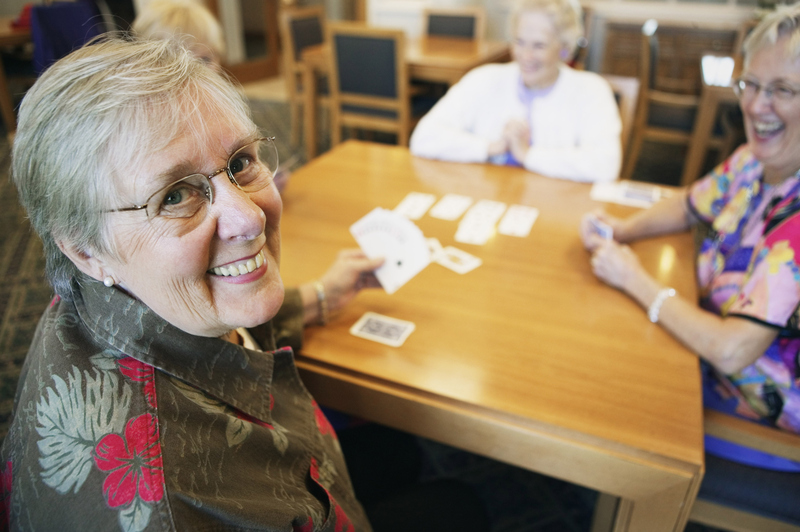 Families who schedule a tour through our senior housing help line move in at 3.5 times the rate of others we speak with, and also 25% faster than those who decline to tour right away. While most visitors had a good experience during their tours, noticeable minorities said they had not been contacted prior to a scheduled tour to confirm it (12%), and almost one in five people (18%) reported no contact at all from the community after they went home from the tour. A further 26% had been contacted only once post-tour. In addition, 20% of people said their tour was too much of a sales pitch. Over half of survey respondents took the time to provide open-ended comments, and the single most common category of negative comments was dissatisfaction with the way the community handled pricing discussions (13%). Most people resented the fact that they could not get pricing information before taking a tour. “That approach may have been fine for previous generations, but this next generation is mainly email and text messaging, and we need our information on line” was one verbatim comment. The single most common positive comment was that the tour allowed them to get a “feel” for the community. Comments like, “I found the feeling of hominess was not evident until I visited,” or “Meeting the people, talking with them, eating with them was very nice and gave me a ‘home’ feeling” underscore the importance of real-world visits in addition to online research. About 1/3 of people who were invited to tour declined to do so. The most common reason was that they were “too early in their search” (46%) or “not sure loved one is ready” (21%). But 9% of those who declined did so because they had no transportation to get there. If your community is willing to pick someone up, be sure to let people know. And three-quarters of the people who declined to tour initially would be open to scheduling a visit now. Are you still in touch with them to invite them in? Reviews, reviews, reviews! Encourage your happy residents and their families to review your community on Caring.com. Call right away. When we do schedule a tour for you, call or email to introduce yourself and welcome them to your community. Then call again the day before, just to remind them (we will, too!). Then, once they take the tour, call them to see what they thought.